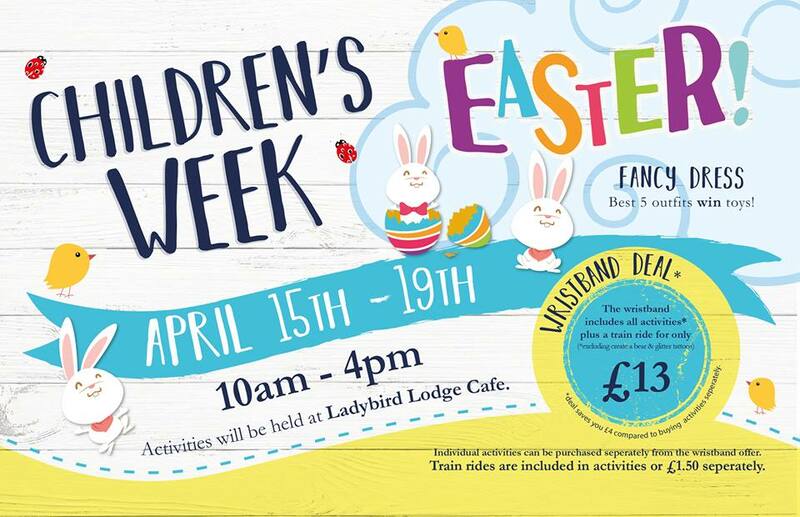 With competitions galore, fancy dress and great prizes to be won, it’s not one to be missed this half term! You can either pop in and choose individual activities, or stop for the day and enjoy use of the exclusive wristband* offer for just £13. – Wednesday 17th you can come and visit the ducks, Rosie, Jim, Tatty, Solo & friends! **Wristband excludes ‘Create a Bear’ and ‘Glitter Tattoos’ which are an additional cost.